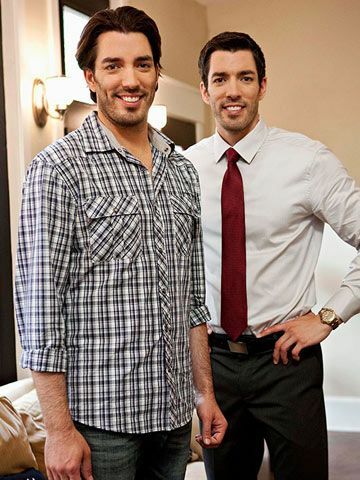 Easy decorating tips from HGTV hosts Jonathan and Drew Scott. HGTV hosts Jonathan and Drew Scott like a challenge, especially when it involves turning a fixer-upper into a gorgeous family home. Add strict budget constraints to the equation, and you have the premise behind their hit show Property Brothers. While these identical twins work best as a pair, their latest venture has been all about sibling rivalry, as they just faced off in a new renovation showdown series, Brother vs. Brother. In between filming, the Scotts reached into their decorating bag of tricks and offered these gems. 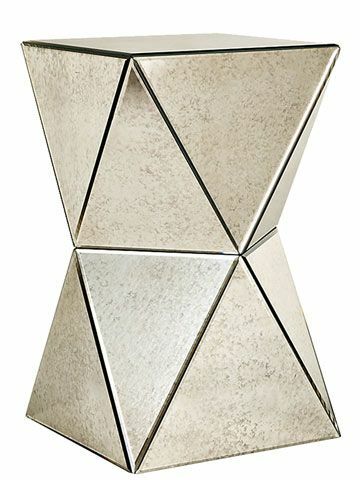 A mirrored side table reflects light and brings a little bling to a rustic space. 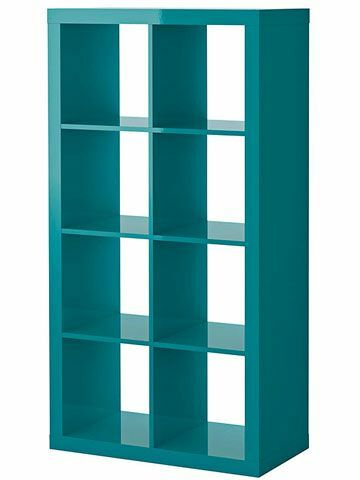 See-through shelving is functional abstract art—perfect for storing knickknacks or dividing a room. 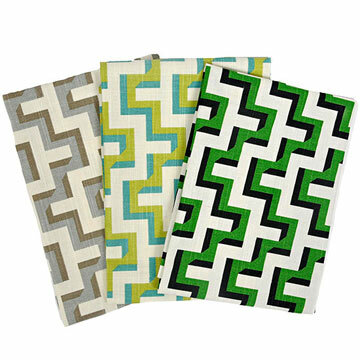 We're big fans of geometric print fabrics. They're fun for accent pillows, or just frame three swatches for instant artwork. 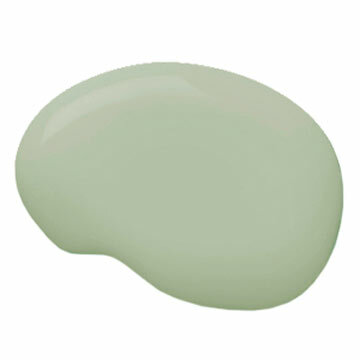 For bedroom walls, try a cool greenish gray—it's refreshing yet calming. Think outside the box when it comes to coffee tables. 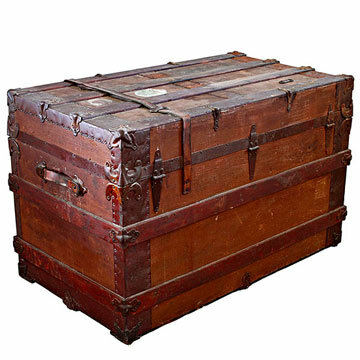 Try a trunk or mount an old door on a pair of table legs. 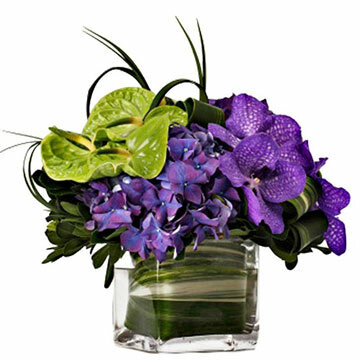 Instead of sticking flowers in a vase, wrap long leaves around the inside perimeter of a shallow glass container, then place a few blooms inside. Originally published in the September 2013 issue of Family Circle magazine.